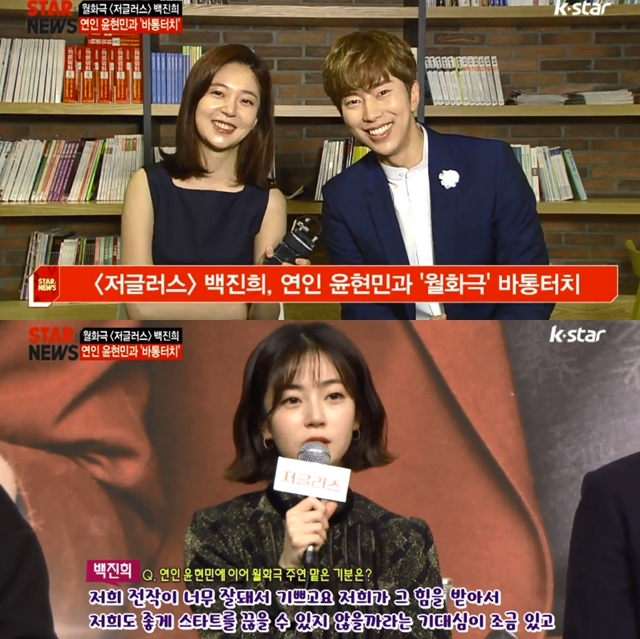 Celebrity couple Yoon Hyun Min and Baek Jin Hee who are dating have a great luck this year. Yoon Hyun Min’s drama ‘Witch’s Court’ which has endeed was replaced by ‘Jugglers’ starring Baek Jin Hee. Will the drama starring Yoon Min Hyun’s lover, ‘The Jugglers’ favored by the audience? 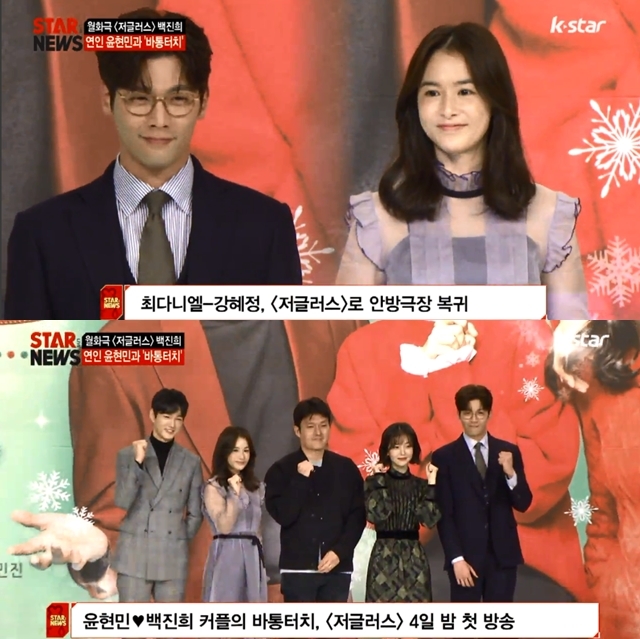 In addition, ‘Jugglers’ also became the drama of the return of Choi Daniel and Kang Hye Jung to the tv screen. After 3 years ago undergoing military, this is the first time Choi Daniel back to the screen. “Of course I’m nervous and anxious whether I can do it well, much doubt in choosing the work for the comeback. 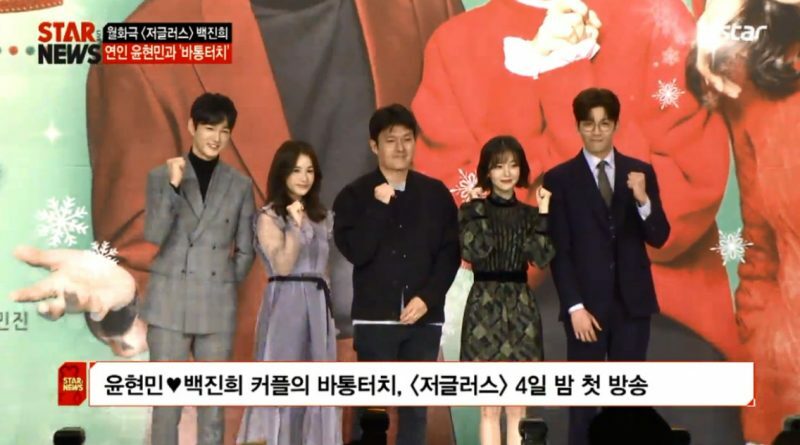 I feel a little weak in a comedy drama and do not feel humorous but I want to try it out,” Choi Daniel said when asked about his opinion to comeback after 3 years. Monday-Tuesday drama ‘Jugglers’ starring Yoon Hyun Min’s lover, Baek Jin Hee, she became the main focus and gained much support.